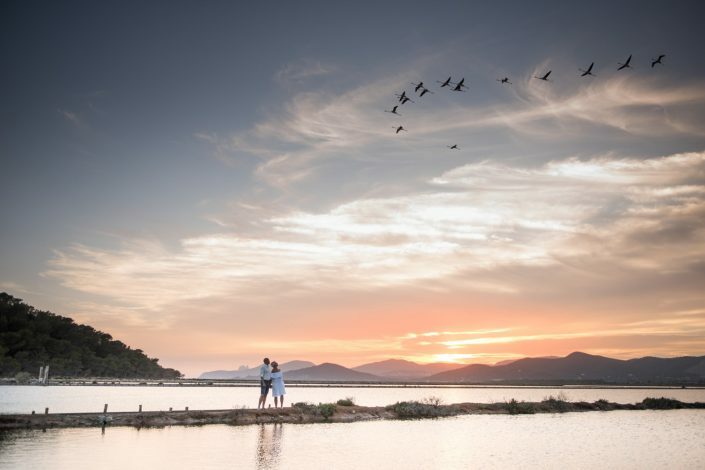 Why get married in Ibiza? 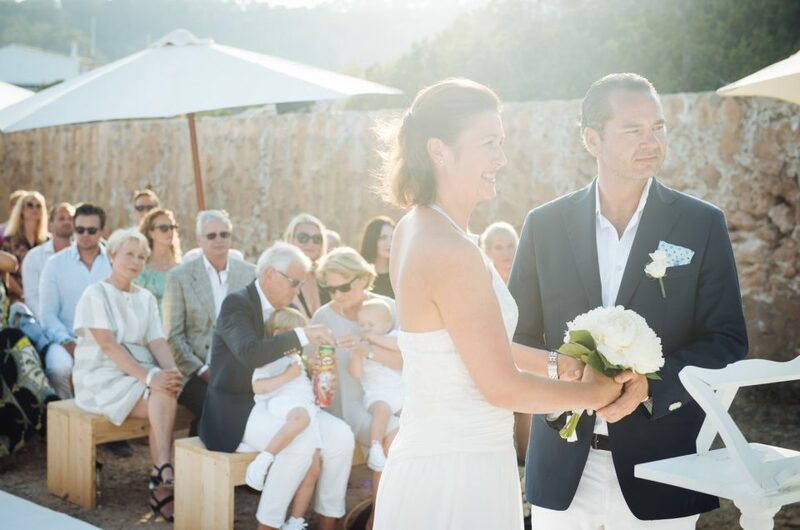 There are plenty of Ibiza wedding planners who can make the job easy for you. 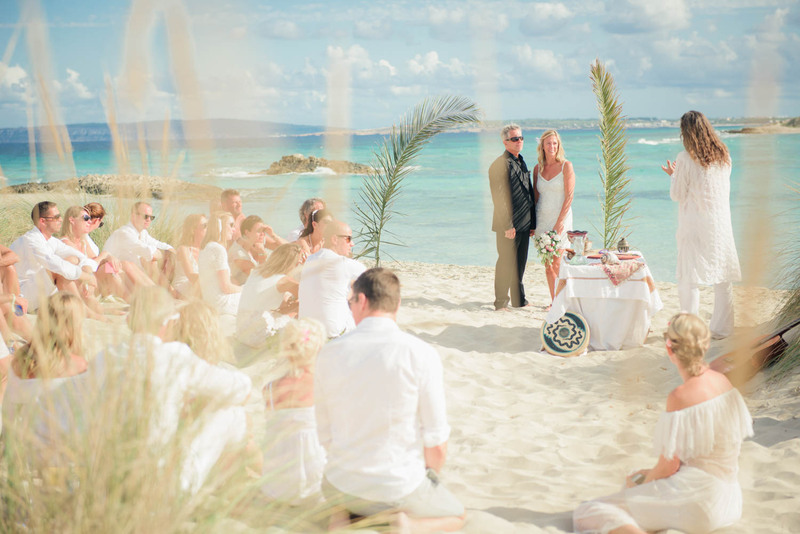 Ibiza is quite a popular destination wedding spot and there are many options. 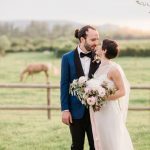 A good wedding planner can help you pick a venue and set the stage perfectly to create your dream wedding of getting married beside the ocean or in a church. 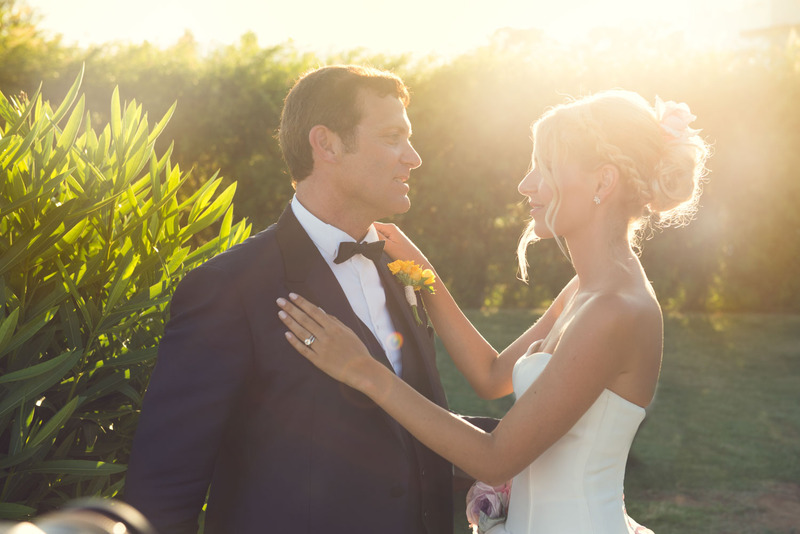 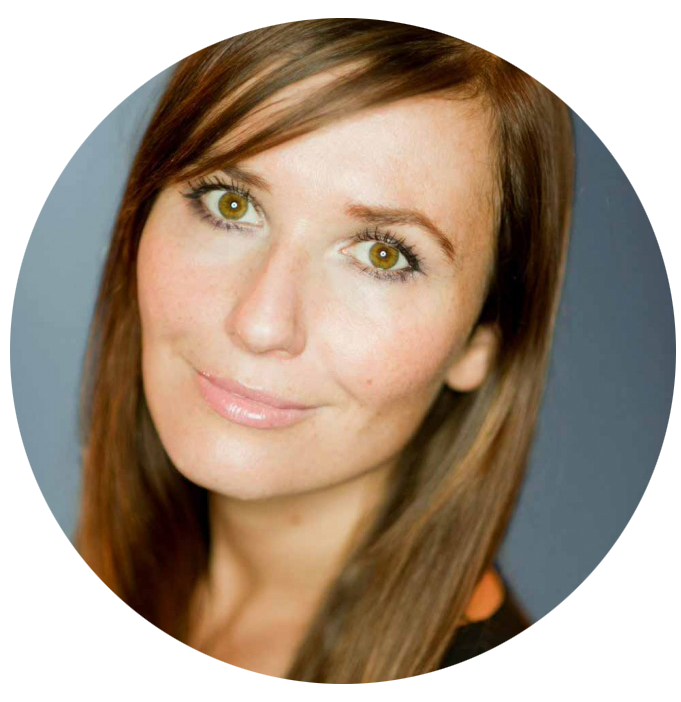 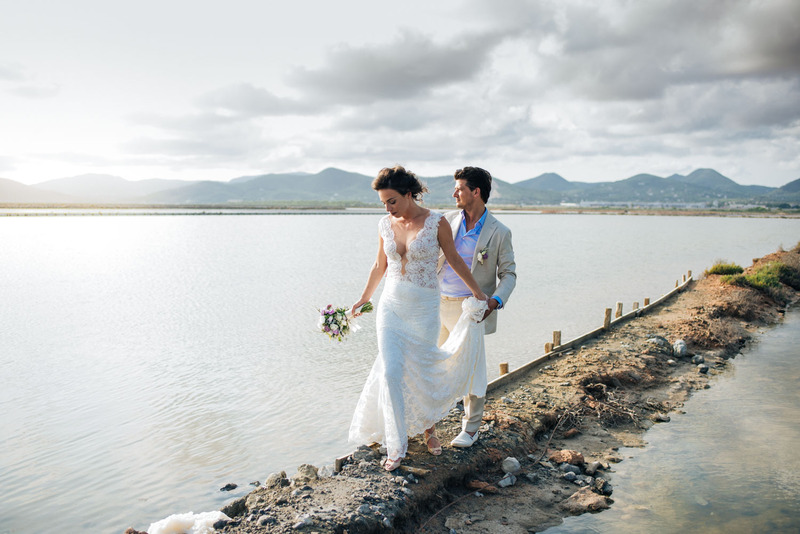 A wedding planner also helps with everything from Ibiza hotels, food, transportation… and everything in between! 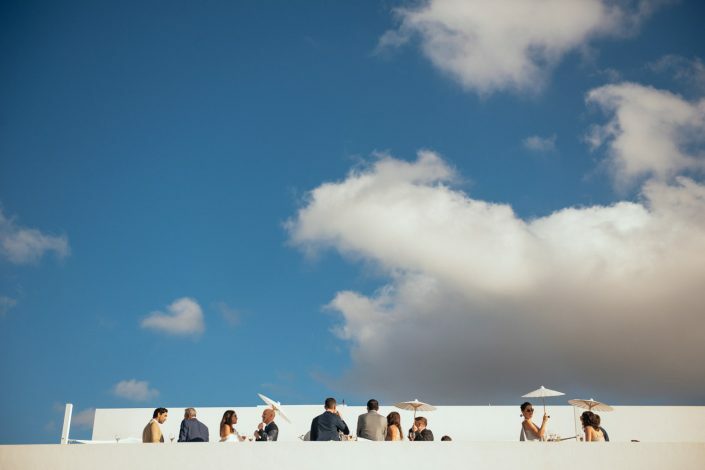 They can introduce you to Ibiza venues where you will have an absolutely unique and unforgettable wedding day. 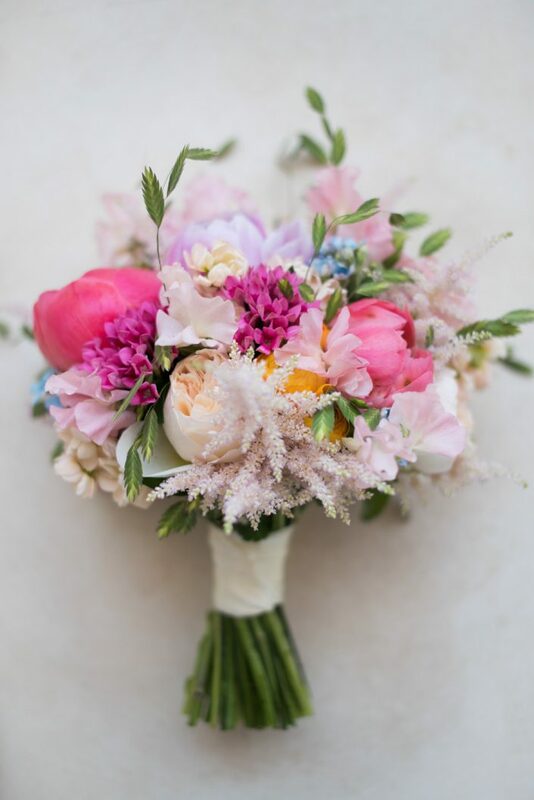 Some of my favorite wedding planners are: Ma Cherie, Deliciously Sorted, Ibiza Wedding, Cris Crown. 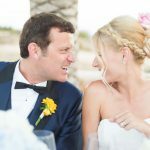 You can capture stunning photos: As an Ibiza photographer, destination weddings are some of my favorite events to cover. 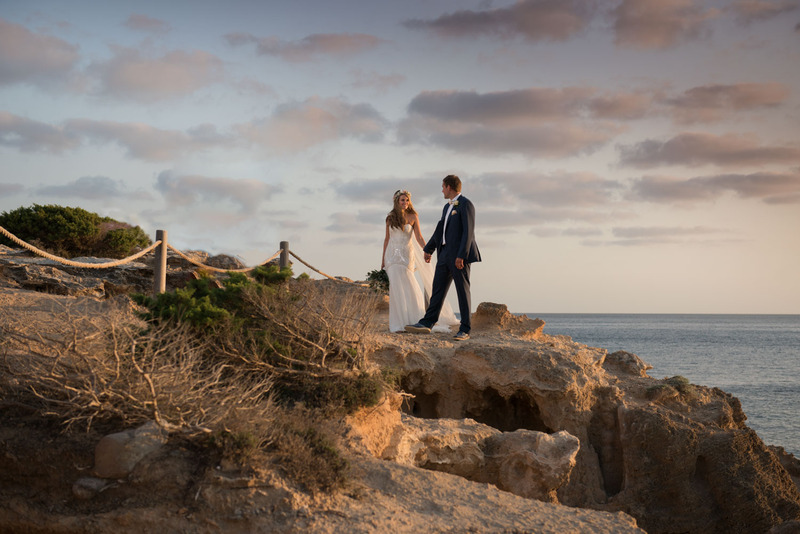 I have worked as an Ibiza wedding photographer at resorts, on the beach, in traditional church venues and more. 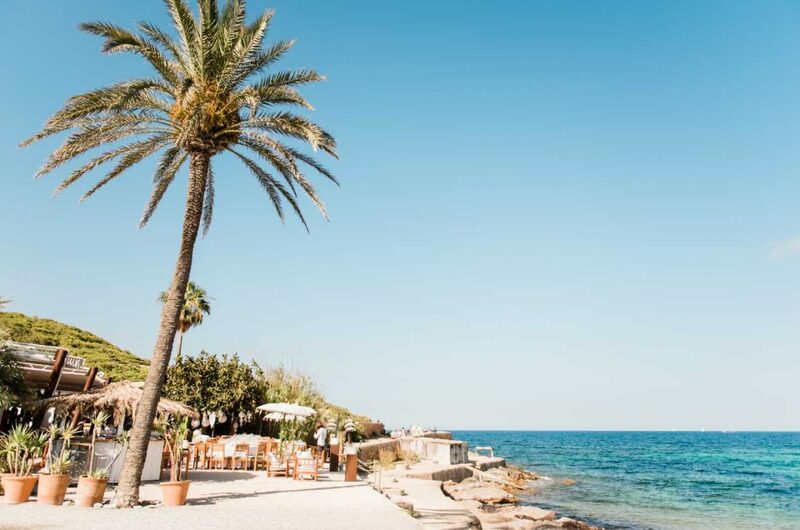 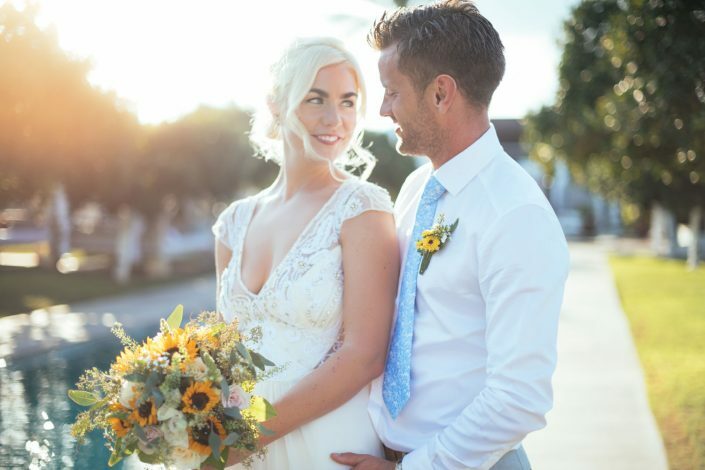 The weather, the life, and the excitement of Ibiza shine through in wedding photos and this island is truly a unique location for fun and relaxed celebrations. 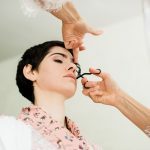 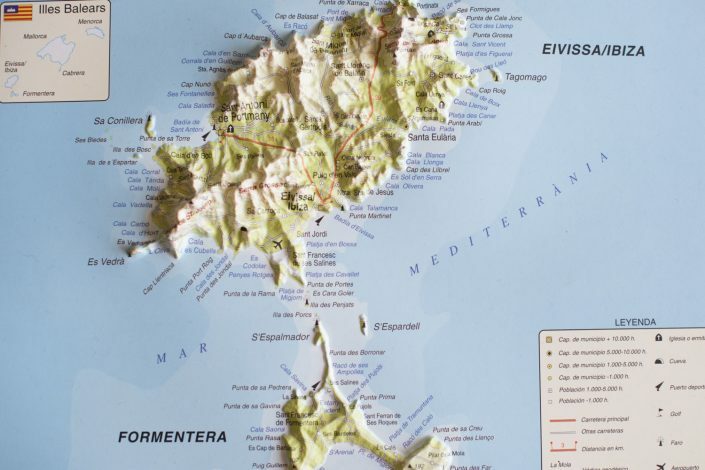 It’s easy to find English-speaking people: Ibiza is a popular tourist destination and so it’s easy to find people like a wedding planner, priest, makeup artist, hair stylist and of course wedding photographer who can speak fluent English. 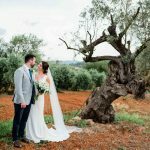 When planning a destination wedding it’s important to have helpers each step of the way who can make you feel comfortable. 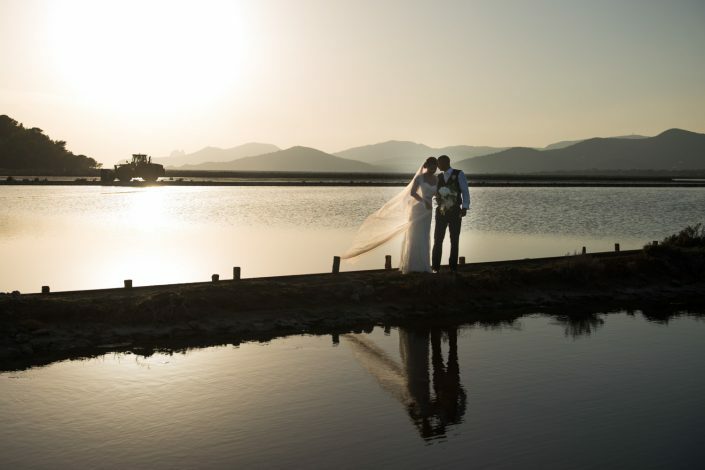 By eliminating the language barrier, you can make sure that your wedding goes smoothly and beautifully. 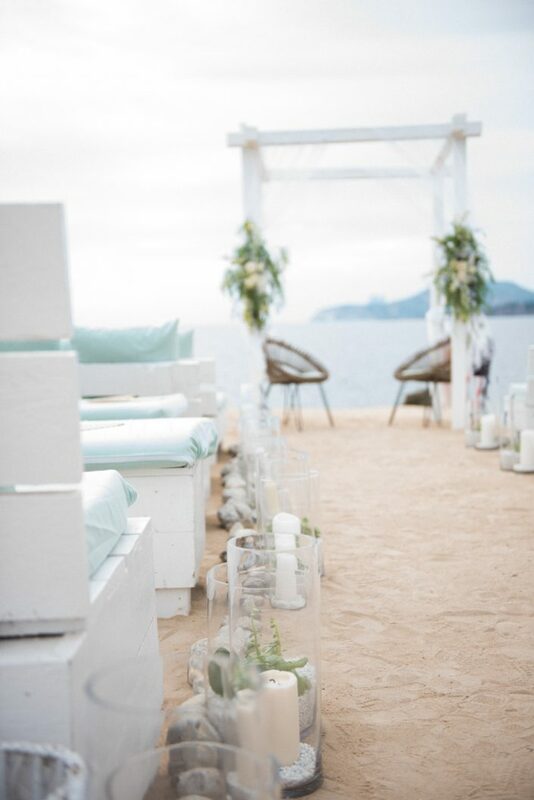 Keep these ideas in mind as you consider adding Ibiza to possible locations for your destination wedding. With a wealth of Ibiza venues available for booking today, you can get married in paradise and create memories that will last a lifetime!